While many media headlines feature the benefits of mindfulness meditation, it has now been shown, through a scientific study using ordinary people, that mindfulness meditation changes the brain. A recent study published in Biological Psychiatry shows for the first time that, unlike a placebo, mindfulness meditation can change the brains of ordinary people and potentially improve their health. 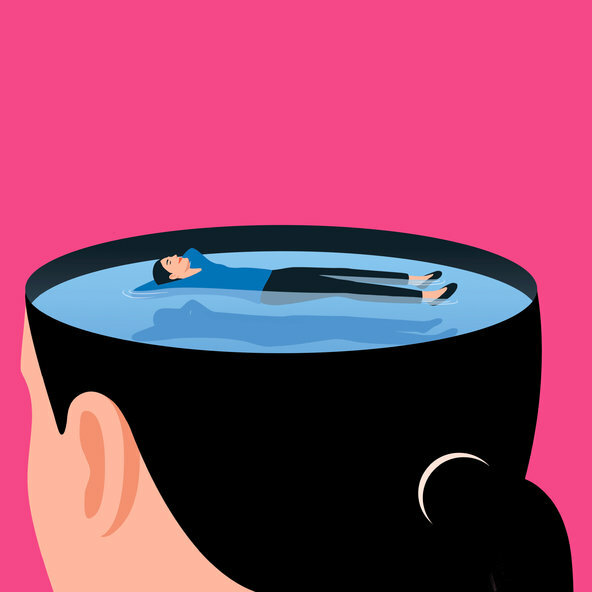 One of the challenges of conducting a scientifically thorough study of mindfulness meditation has been creating the placebo effect, as people generally know when they are meditating. In this case, researchers were essentially able to fake mindfulness by using a number of relaxation techniques while omitting the mindfulness component. Four months later, those who had practiced meditation showed much lower levels of unhealthy inflammation in their blood than the relaxation group. Dr. Creswell, who led the study and is an associate professor of psychology and the director of the Health and Human Performance Laboratory at Carnegie Mellon University, and his colleagues believe that the change in the brain contributed to the reduction in inflammation.